Cute! Betting and watching felt addictive. 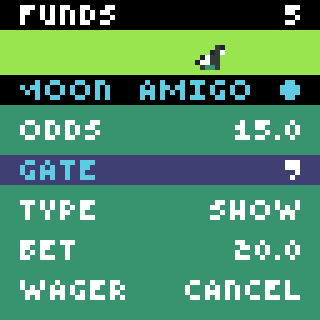 At first I didn't know I could press the side arrow to change the gate and type of bet. Fun little game! I really like the idea. But clearly I'm not very good at betting at horses cause I'm not doing too well. I do miss music a little, or some classic horse racing trumpets effects or something like that. 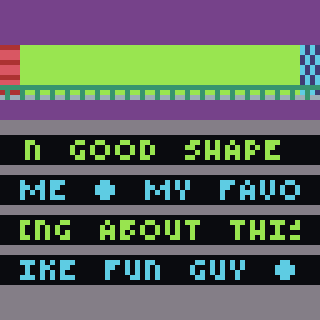 Thank you all for playing my game, I've played and rated yours as well! Oh this is very nice! I didn't figure out the rumors, but I'm sure with more time it would have been easier and easier! Small bets at first I guess. Nice game! I've never wen't bankrupt in a game so fast in my life ;) This seems... realistic. 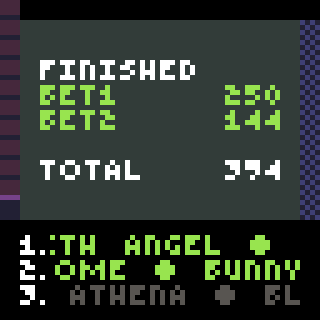 Fun betting game, loved the horses and the races, they're so cute! Great artwork! The horses were sooo cute! Well-done system. Maybe you could add some sort of external goal besides gaining more money? I read this as petting, not betting. LOL. 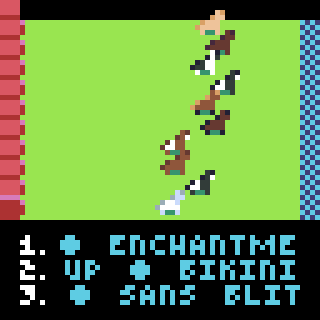 Still contains adorable horses and a well done betting system! 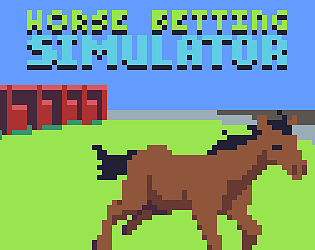 Reminded me of my childhood when my family would bet on horses :) Nice game! it'd be cool with sound!